canada's master ​of the blues!! Toronto based “Danny B.” has been performing since he was three. As a youth, he began playing drums and was soon leading his own pre-teen band. Since then, he has evolved into an accomplished singer, songwriter, harmonica player, voiceover artist and actor, on radio and televison and in movies and live theatre. But what he likes best is playing and singing the blues. ​During his lengthy career, Danny has worked with The Black Light Theatre, Famous People Players, Nathan Lane, Martin Short, Andrea Martin, Catherine O'Hara and many other well known actors and actresses. And he has shared the concert stage with popular recording artists as diverse as David Clayton Thomas and Big Mama Thornton. Danny has performed from coast to coast in Canada and toured the U.S., Europe and Australia. Besides performing at numerous international blues festivals, he and his band; guitarist Bernie LaBarge, bassist Phil Woodward, drummer Whitey Glann and the late Doug Riley on keyboards, were a popular attraction for over a decade at the legendary Muddy York Tavern, in downtown Toronto. 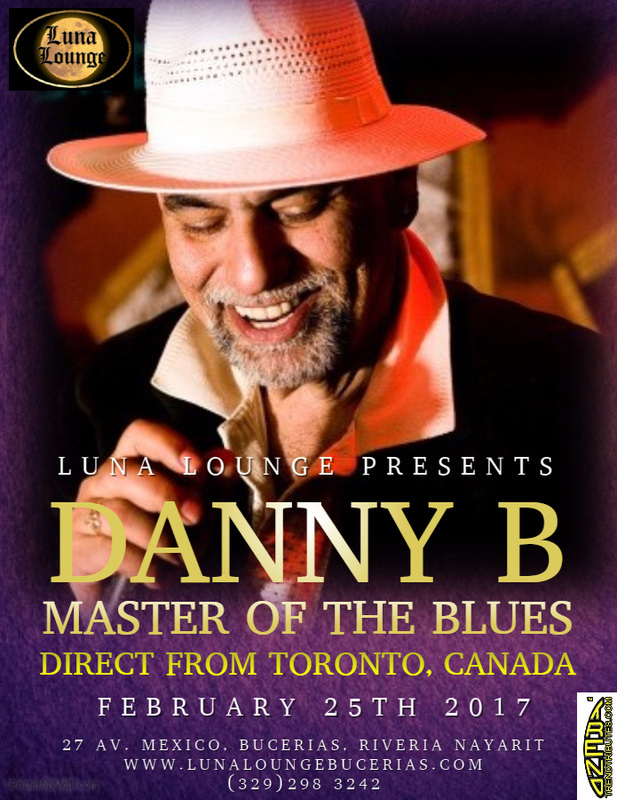 In 2014, Danny was awarded the title “Master Blues Artist” by The Blues Hall of Fame, an American Heritage International organization. This award gives much credence to his title “Canada's Master Of The Blues”.